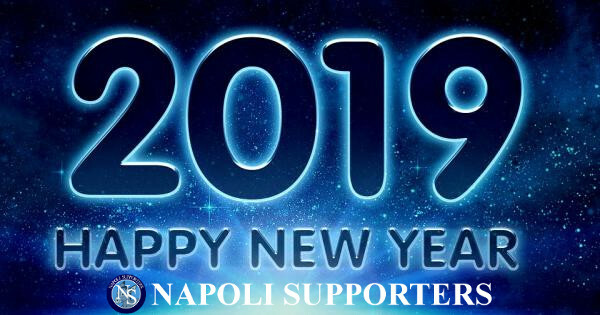 A heartfelt wish to all the supporters of Napoli. Amazing 2019! A wish to all the supporters and fans who follow us from all over the world. If we have grown so much and only thanks to you. Our passion is rewarded by your consent. 2019 AWESOME TO YOU.